Due to the lack of focus given in the educational institutions for language and business communication, presently, many of the working professionals show poor communication skills.Presently, even the technical people are required to communicate effectively with their clients. In the online survey conducted by us for this edition of ezine, we found that many young professionals do not possess adequate presentations skills. Stage fright, poor organizing ability, lack of clarity, lack of fluency pose them great challenges. In this edition, we have attempted to bring out some of the easy steps to develop presentation skills. We have also brought out some of the expert views and tips to improve the skills. Presentation skills cannot be acquired by reading books. Those who want to develop the presentation skills need to practice continuously. They should grab every given opportunity and try to improve their skills. We are confident that this edition will help the young aspirants, to improve their presentation skills. 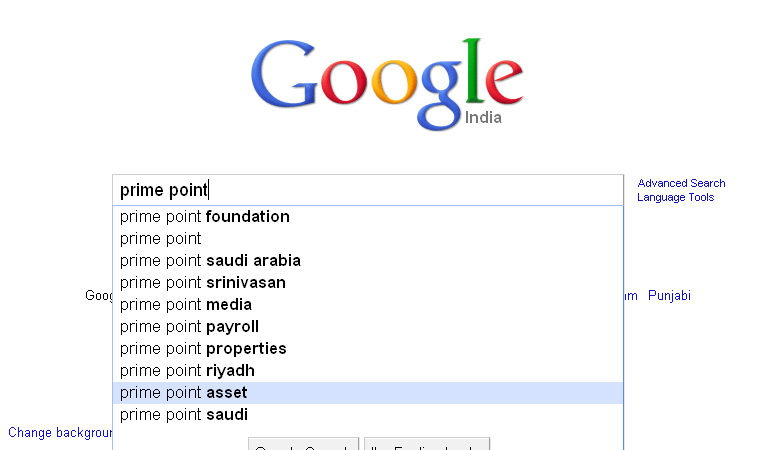 View more documents from Prime Point Foundation, Chennai. "Public Affairs", popularly known as 'PA', is one of the reputed professions in the developed nations like US and Europe. Though, there are controversies about 'unethical lobbying' even in those countries, they have in-built systems to check the professional conduct. Public Affairs is emerging as a sub-sect of Public Relations Agencies in India, in the recent past. Definitely, it is going to have a big market in India. Many PR Agencies have declared in their websites that they offer PA to their clients. Meanwhile, in the past months, one of the CEOs of a well known PR Agency was debated for the alleged involvement of 2G Spectrum Scam. Even two days back, Indian Supreme Court has come out heavily on the Government for not taking actions. With this background, PA is being perceived negatively in India. We were able to get views from International experts and other Indian experts. While compiling the ezine, we found that 'non-transparency' is the main factor of such negative perception about the profession. When few of the PA practitioners resort to 'lobbying' with un-ethical practices and bribery, the genuine professionals also get a bad name. We have brought out views from eminent professionals across the globe. We are confident that you will enjoy reading this issue of ezine. 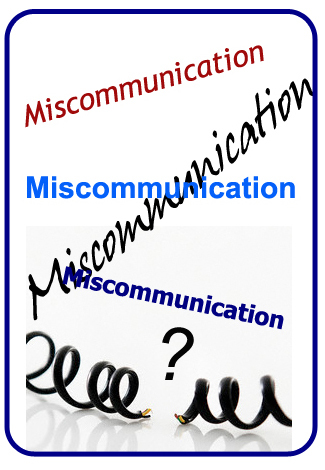 Sep 2010 issue of ezine PreSense deals with the concept of Miscommunication. In the communication process between the sender and the receiver (oral, written and body language), the receiver may not perceive the message, in the same manner the sender had thought of. Such miscommunication happens due to various factors. In this edition, we have explained the many factors contributing to such miscommunication along with some examples. We have also given the tips to avoid such miscommunication. This issue is guest edited by the students of Business Communication Course of Bharatiya Vidya Bhavan, Chennai as part of their project. Please also watch the podcast produced by them sharing their interesting personal experiences of miscommunication. Please watch the podcast produced by the guest editors. August 2010 edition of ezine deals with the various concepts and fundamental information about 'Online Advertising'. Online Advertising has come to stay in the marketing and branding strategies. Presently, the global internet penetration is around 30% and it is growing at fast rate. With the emergence of internet technology, the concept of advertising is undergoing a tremendous change. A recent study shows that online advertisement, which was around 6% over the total global ad-spend in 2006 has now become 12% in 2010 and is growing at fast rate. Another study reveals that in UK alone, the online advertisement constitutes around 25% of the total ad-spend. When we conducted an online survey in August 10 for this purpose, we realised the lack of knowledge about the online advertisement in developing countries. Hence, we decided to publish this ezine with more of fundamentals, to create a taste in this new area of marketing tool. Ms Divya Sesha, who is presently working in an online advertising firm at London has taken lot of efforts in putting together the concept in a simple language, to enable every one to understand the concept. Please see the introduction by Divya Sesha, Guest Editor. 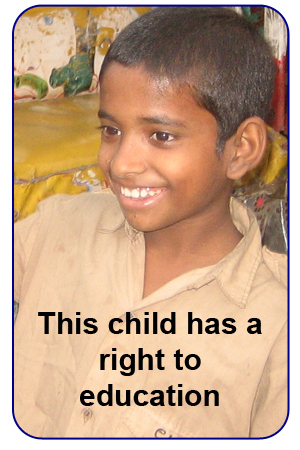 Though the constitution provided ‘right to education’ under Article 45, it has taken nearly 60 years for the various successive Governments to enact a law. For the first time in Indian history, a law was brought into force by the Prime Minister addressing the Nation. Though debates are going on about the various challenges in implementation, it is a right step towards building the nation. Though the scheme may face lot of teething problems for another four or five years, the real fruits of the scheme will start emerging after nearly 10 years. Earlier, many were skeptical about RTI Act, when it was launched. Presently, RTI Act has started giving good benefits. The issues like 25% reservation in private schools, creating awareness among the poor parents who send their children for work, identification of eligible children may pose challenge during the initial period. If the general public, NGOs and the Government officials show some commitment, this historic law can position India at the top of the world. June 2010 issue of ezine deals with 'Financial (il)literacy'. With the booming economy, present day youngsters are exposed to more money, than their earlier generation possessed in the corresponding age. With the new marketing techniques, blowing advertisements, youngsters are attracted towards more of unplanned wasteful expenditure. When we decided to focus on the theme ‘Financial literacy’, we conducted an online survey to understand the mood of the readers. There was a general feeling cutting across the age group, gender and location that the present day youth needed more awareness about financial management. We had also received many real case studies of youngsters possessing more than a dozen credit cards and falling into debt trap. In spite of this, we felt happy that many youngsters were keeping financial discipline, but lacked awareness about savings and investments. 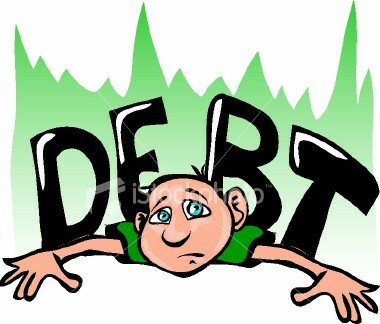 In this issue, we have attempted to bring out the realistic situation and suggestions for not falling into debt trap. May 2010 issue of ezine deals with Census 2011. Presently, Census operation has started in United States and in India. 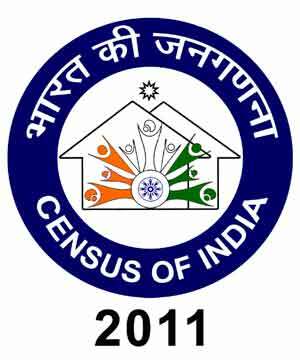 Indian Census 2011 is the second largest 'head count' in the world. As part of Census 2011, Indian Government is creating a 'National Population Register' (NPR), which will be the largest database of citizens in the world. In this edition, we have brought out an exclusive interview with Mr P K Banerjee, Deputy Registrar General (Census), Government of India on the various exciting and interesting aspects of Census 2011. Indian Census 2011 is being done in two phases till March 2011. After the completion of second phase, they will be taking photographs and finger prints of every citizen. April 2010 issue is the 50th edition of ezine. This issue was launched on 1st May 2010 at Chennai by Mr T S Krishnamurthy and Mr N Gopalaswamy, both former Chief Election Commissioners of India. In this edition, we have brought out an exclusive interview with former President of India Dr A P J Abdul Kalam. Also, this ezines features two top performing MPs, 5 UnSung Heroes and 3 National pride organisations. When the ezine was celebrating the Second Anniversary in Feb 08, Mr T S Krishnamoorthy (Former Chief Election Commissioner of India) suggested to include cartoon section in the ezine. Within few weeks, we had the opportunity of listening to Dr Abdul Kalam, who appealed to all media to use more of cartoons, to bring cheers on the face of readers. The Editorial Team decided to introduce cartoons every month and circulated the information. We wanted to create an unique 'cartoon character' like 'common man' of R K Lakshman. . Based on the suggestions of one of our members, we named the cartoon character as 'PRince'. 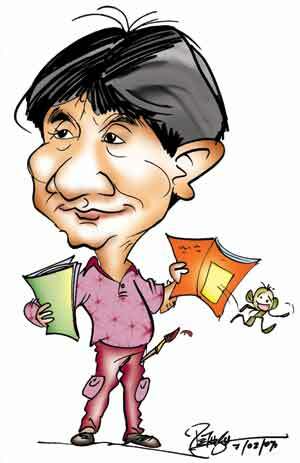 Mr Triambak Sharma, Editor, Cartoon Watch (photo) and one of the well known cartoonists of India created the character PRince. PRince was launched by Dr Abdul Kalam himself in July 2008 with his autograph. From that day, PRince also joined our team and started his journey. 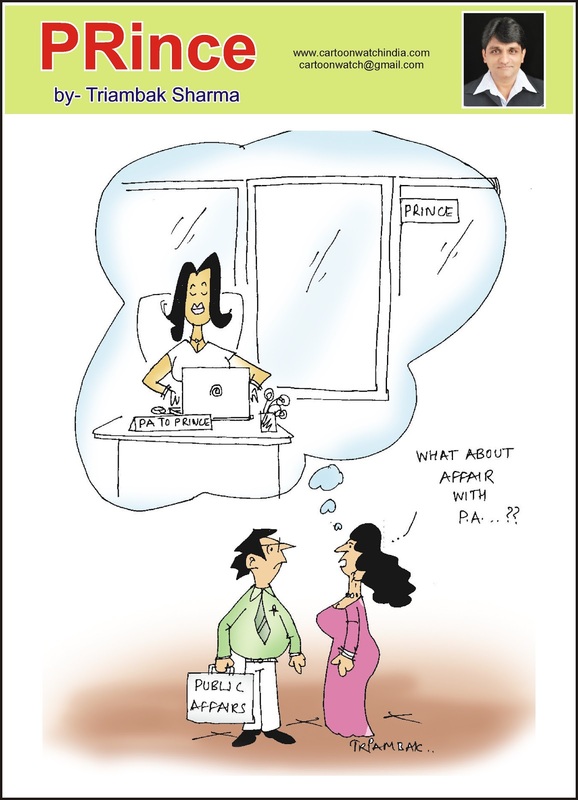 Every month, we carry one cartoon of PRince drawn by Mr Triambak Sharama. 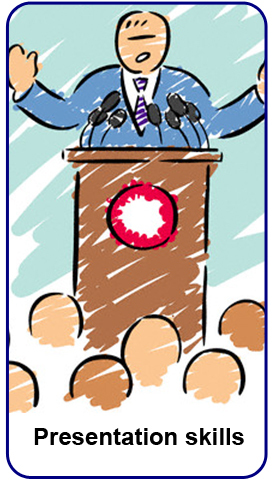 Please enjoy the PRince cartoons published by us from July 08 to April 10 in the ezine. 'Employee attrition’ and ‘employee retention’ are the most used buzz word in corporate sector nowadays. The so-called recession helped companies to retain the employees by default, as there was a virtual freeze on the recruitment last year. 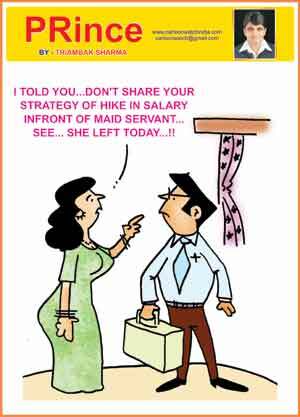 Now that the economy is looking up, there is a sudden tendency of increasing attrition even among big companies. For this issue, we conducted a snap online survey to study the mindset of various employees. ‘Immediate boss’ is one of the factors of employees leaving the companies. As one management guru said, employees do not leave the companies, but they leave only the managers. In this issue, we have analysed various factors leading to attrition and also the consequences of employees jumping jobs often. In our study, we found that across the board, the employees and managers lack good soft skills and leadership skills. It is time that the Managements took it seriously and take steps to impart soft skills among the employees. A tremendous change is sweeping the communication world in the past one decade. Earlier, the technical professionals never used to be part of communication strategies. . Now, even the technical persons are required to learn ‘Business communication’ for their own survival. A day has come, where without the fundamental skills in business communication, no business can thrive. Business communication is never part of any curriculum in the educational institutions. While the students get exposed to their domain knowledge, they are not imparted the communication skills at that level. In view of this, nearly 90 percent of the students are facing employment problems. With this in mind, we have made this issue exclusive on Business Communication. This issue is only to create awareness and importance of Business Communication. Jan 2010 issue of ezine PR-e-Sense deals with the Education Loan Schemes offered by Banks in India. Reserve Bank of India and Indian Banks' Association have evolved friendly Education Loan Schemes to be adopted by the Banks. In an online survey conducted by the ezine, we found that many of the deserving and poor students do not get adequate support from the Banks. The lack of awareness about the education loan schemes among the students and parents, is exploited by many bank managers. If India is to become a developed nation by 2020, more number of youth should go for higher education. Keeping this in mindly only, the Government of India has evolved friendly schemes, to benefit the poor people. 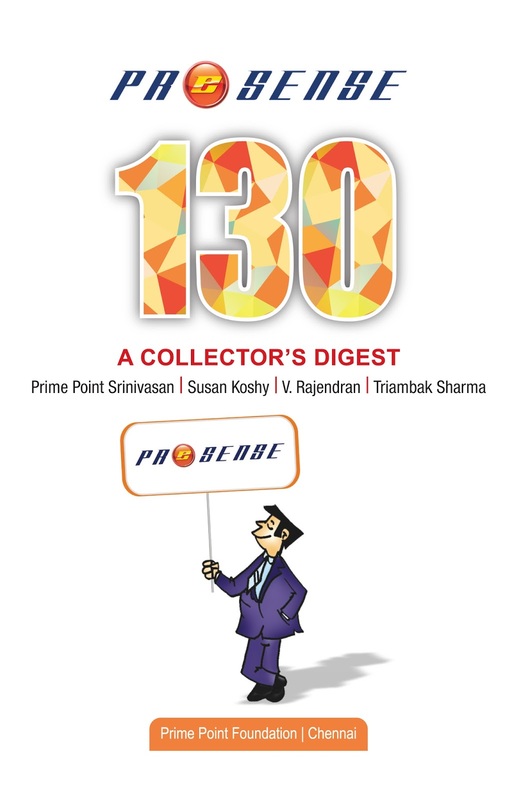 In this issue, we are carrying an exclusive interviews with Dr K C Chakrabarty, Deputy Goivernor, Reserve Bank of India, Mr K Unnikrishnan, Deputy Chief Executive of Indian Banks' Association. and Mr T K Rangarajan, Member of Parliament. Mr Rangarajan has assured to take up the issue in Parliament in the Budget Session 2010. Indian Banks' Association has evolved a Model Scheme which has been adopted by all the Banks. The Model Scheme can be downloaded from the following link (pdf 120k). Dec 2009 issue of the ezine deals with the most popular social media Facebook. Presently, Facebook enjoys the status of the second largest visited site in the world, next to Google. Facebook has more than 350 million members with nearly 130 million unique visitors per day. Besides being a networking site, Facebook can also be used as Branding tool. This issue is Guest Edited by Shvetha Sridhar, presently residing at USA. In this issue, she has extensively covered the various aspects of Facebook, including the negative aspects.